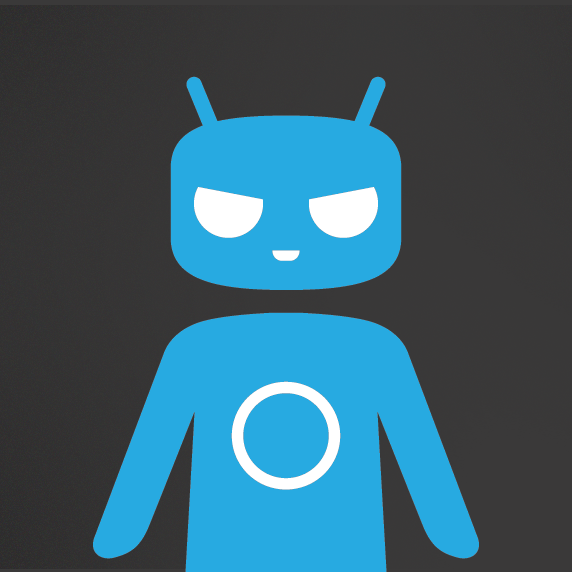 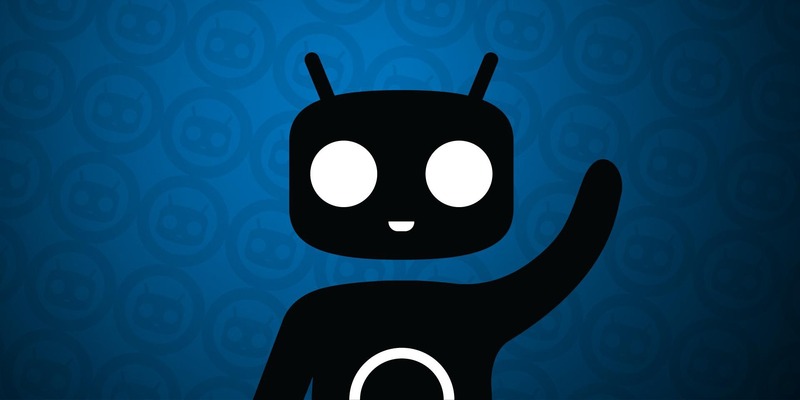 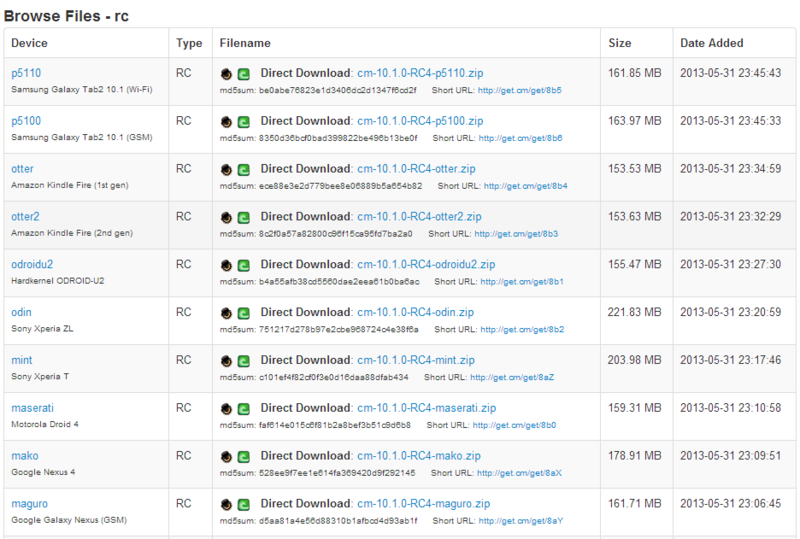 The CyanogenMod team has announced the release candidate phase of CM 10.1 is over – the final version is going to drop later today. If your device has been getting the RC builds, you can expect a final version of this popular ROM to be waiting for you in the morning. 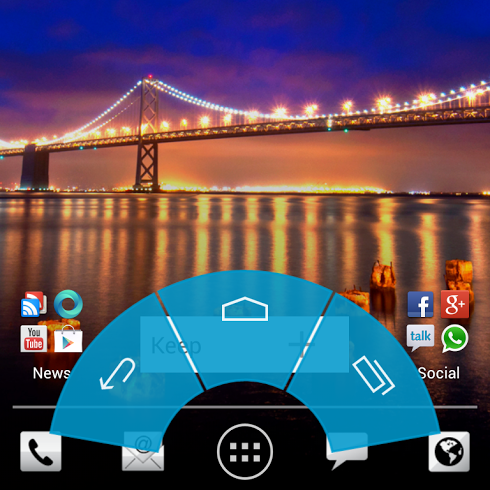 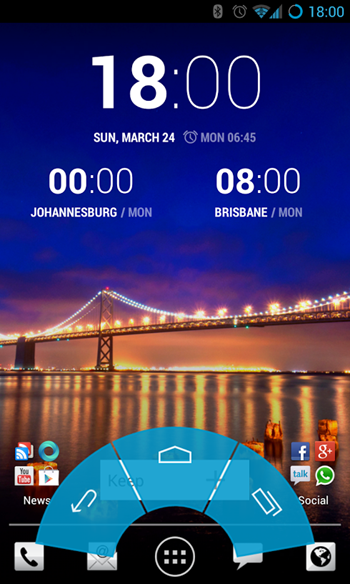 Devices that haven't been updated to release candidate builds up to now won't be part of this first push. That includes Tegra 2 phones and tablets, as well as some Samsung Exynos devices. It's no surprise that CyanogenMod is supporting the Xperia Tablet Z; Sony has been historically friendly with the developer community, and in any case, the 1080p tablet runs on the same chipset as the more far-reaching Xperia Z smartphone.